Google has announced that advertisers using Display and Video 360 (previously known as DoubleClick Bid Manager) will now have the option of exclusively buying inventory that has been authorised by a publisher’s ads.txt file; currently an opt-in, Google will make this a default setting by the end of this year. What’s ads.txt? It’s a protocol created by the IAB Tech Lab to curb domain spoofing ad fraud. The ads.txt file resides on a publisher’s ad server and contains a list of ad tech partners authorised to sell inventory. Programmatic platforms keep another copy of ads.txt that lists the publishers that they are authorised to represent in ad sales. This way, buyers have a standardised way of authenticating the inventory that they are bidding on. Here’s a more detailed explanation about ads.txt. 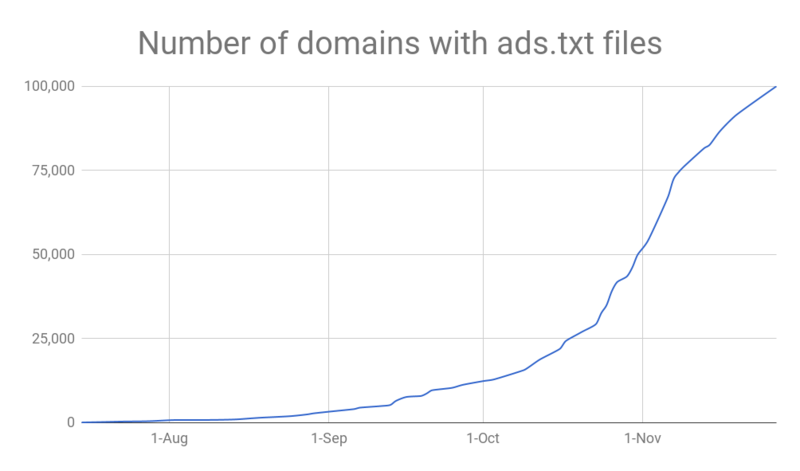 With a push from Google, Trade Desk, AppNexus, MediaMath, and other ad tech companies, ads.txt adoption has continued its rise—according to Google—more than 430,000 domains have added the ads.txt file since February, bringing the adoption rate to 90% for all Google publishing partners. 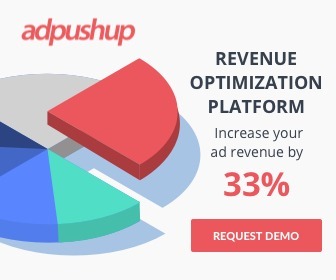 While there are instances of publishers running into errors while implementing ads.txt file, most due to spelling errors, the overall reception of the standard has been positive. To test the effectiveness of ads.txt in eliminating programmatic fraud, Guardian recently teamed up with MightyHive and Google. Which Links Get More Clicks?